I was so blessed when I moved to Lincoln, to find a part-time position at a hospital and another music therapist who needed a contractor. 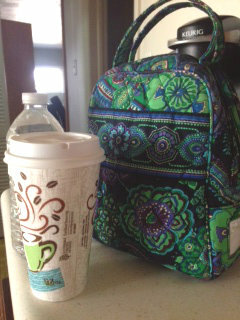 I love the diverse range of clients I work with and all of the different settings, but I do a lot of traveling. This week alone, traveling only three days, I will spend roughly 8-9 hours in my car. That’s a lot of driving for 3 days! Last year I put over 13,000 miles on my car for work alone (and that’s probably an underestimate). So, over the past 2 years of travel, I have come up with a couple strategies for coping, a few tricks to make life easier, some resources to help things along, and a list of things I cannot forget. 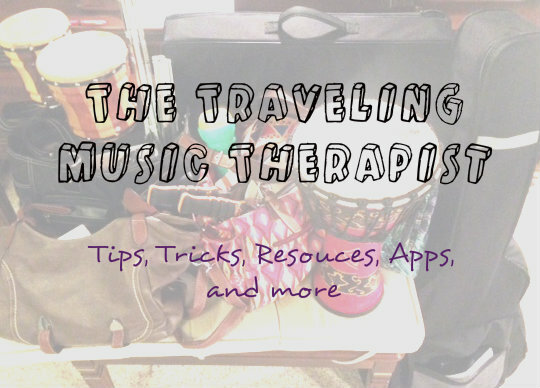 Over the next couple weeks, I’m going to be sharing with you some of the ways handle being a Traveling Music Therapist. Today, I have a 6 Quick Tips for Travel. 1. Schedule enough time to be 5 minutes late (in case you have to talk to a family, make a note, get lost, or need to use the restroom). 2. Know where the best bathrooms are along your route (my personal preference, Casey’s or Starbucks). It gets awkward asking to use a client’s bathroom. 3. Never go Hungry! Pack Snacks! Preferably health snacks (fruit, veggies, nuts, rice cakes, and string cheese are my go to items). 4. Have extra water. I keep a case in my trunk so that I can grab it and go! 5. Have a backup plan. You forget things. It happens. Know what else you can do with what you have on hand and “make it work”! 6. Fill up on your way home. That way you don’t have to rush to get gas on your way out! Stay tuned for more tips, tricks, resources, apps, and helpful hints!